A wise person once told us the best time to plant a tree was 20 years ago. But we hold on to the second half of the proverb. No time for a call? Fill out this form. Here’s where St. Louis’ landscaping and irrigation experts are headquartered. Shrewsbury is a bustling suburb in the central corridor of St. Louis with easy access to Interstate 44 and Interstate 270. It is full of commuters, business owners and homeowners. As such, landscapers in Shrewsbury need to be well-versed in all varieties of landscaping, both residential and commercial. 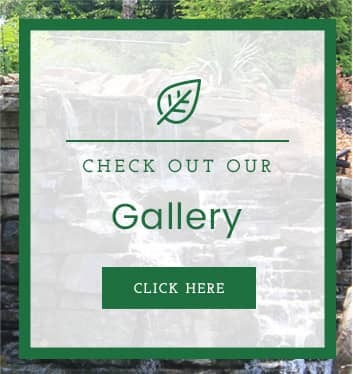 At Allen Outdoor Solutions, we aim to be the best landscapers in Shrewsbury. We’re reliable—we always show up on time, work hard and deliver the highest quality services. And, if you’re looking for a Shrewsbury irrigation expert, our portfolio includes everything from large commercial applications to underground residential sprinkler service for Shrewsbury homes. You can be sure we’ll deliver the best service—the quality of our work has been verified by many third party organizations. To name a few, we’ve won a Super Service Award from Angie’s List and an A+ rating with the BBB. These accreditations mean you can trust us to do the job well the first time. So, if you’re looking for a Shrewsbury landscaper, give us a call. 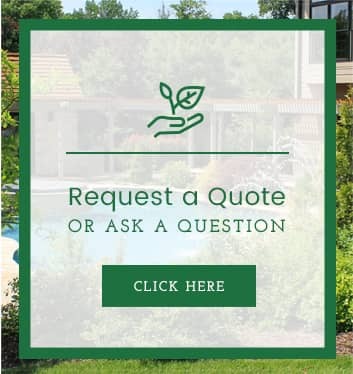 We’ll arrange a free consultation where we’ll evaluate your Shrewsbury irrigation or landscape design needs and give you a fair quote. Then we’ll set a date and time that’s convenient for you. 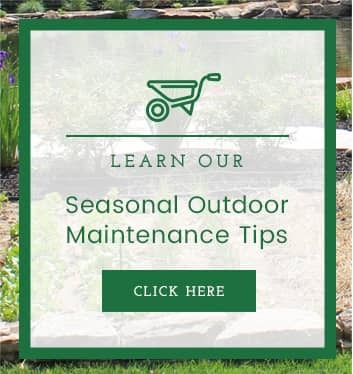 And, after we complete your Shrewsbury landscaping services, we’ll stand behind our workmanship with some of the best warranties in the industry. So give us a call. Let’s see what outdoor solutions we can provide for you.